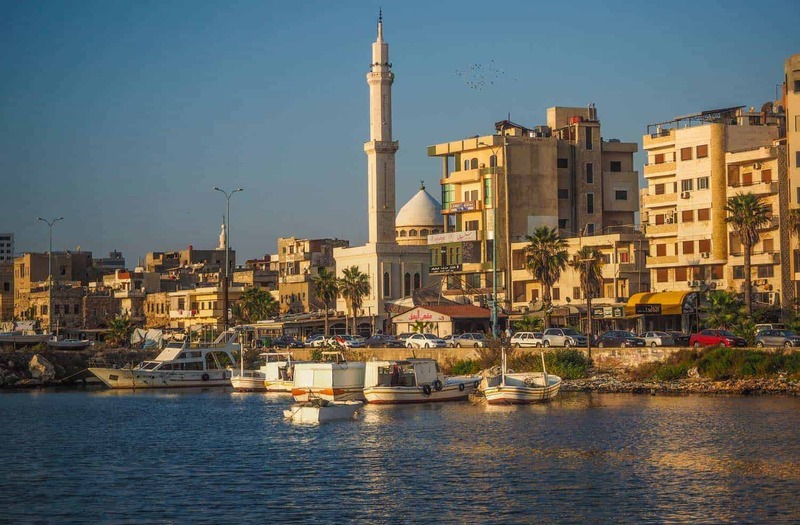 On the west coast of Syria by the Mediterranean sea is the government stronghold city of Tartous/Tartus. The city has mostly been unaffected by fighting in the Syrian war, except for a few suicide bombs carried out here by ISIS. Tartous is where you can see daily life going on like normal far from the frontline. I made a 3 min video of my trip to Syria. The only reminder you will get from the ongoing war here is all the posters of dead martyrs that are literally everywhere. And occasionally you will see and hear one or two Russian Military Helicopter flies above your head; they could be either leaving or coming back to the Russian Navy Base that´s also located here. 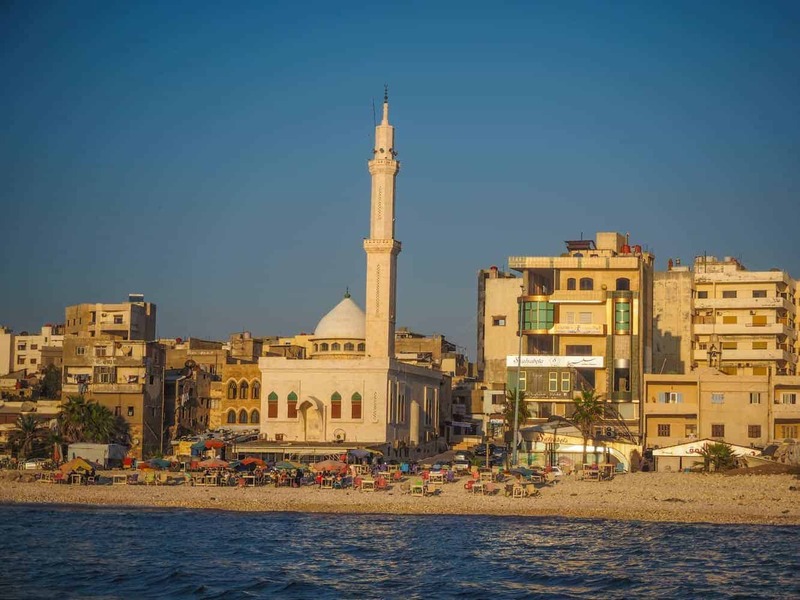 And 3 kilometers (1.9 mi) away from the coast of Tartous, is Syria´s only Island located–Arwad Island. 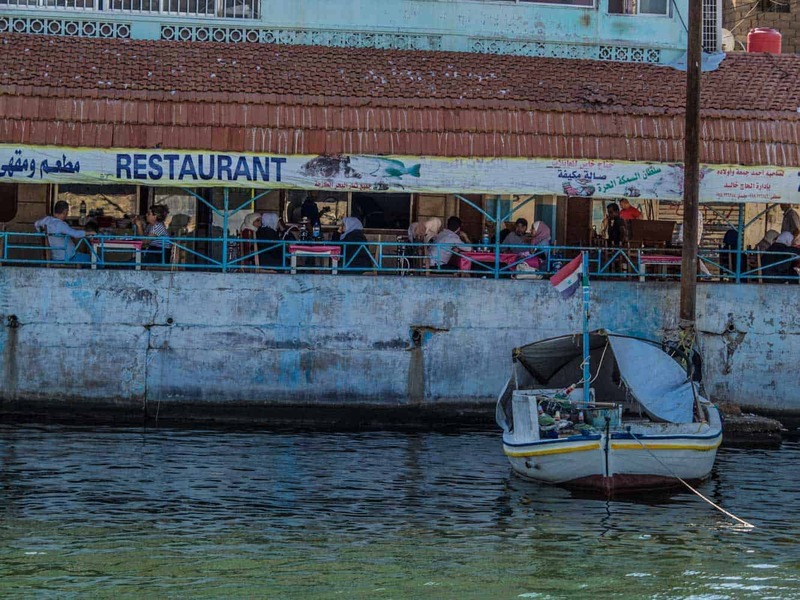 Arwad Is only a short ferry ride away and a great way to spend a few hours there. 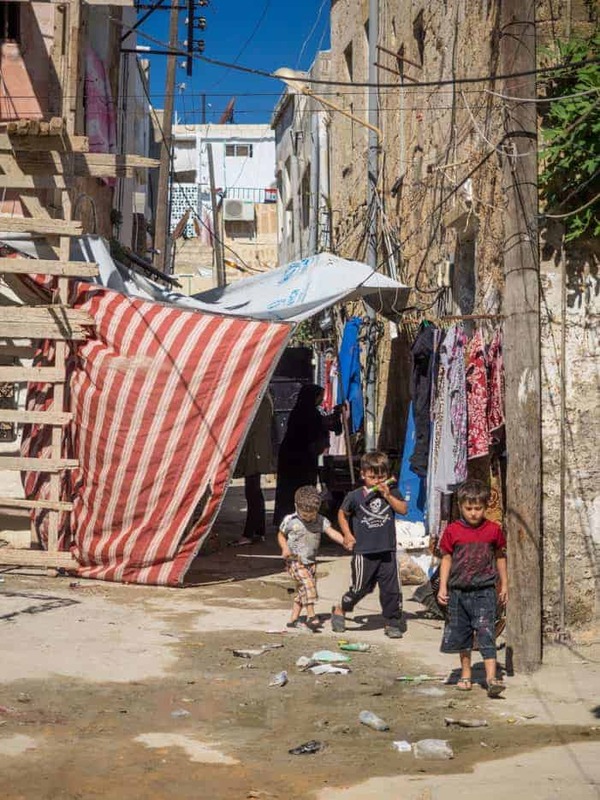 Arwad will remind you more of a small fishing village in Malta, Spain or Greece than being in Syria. 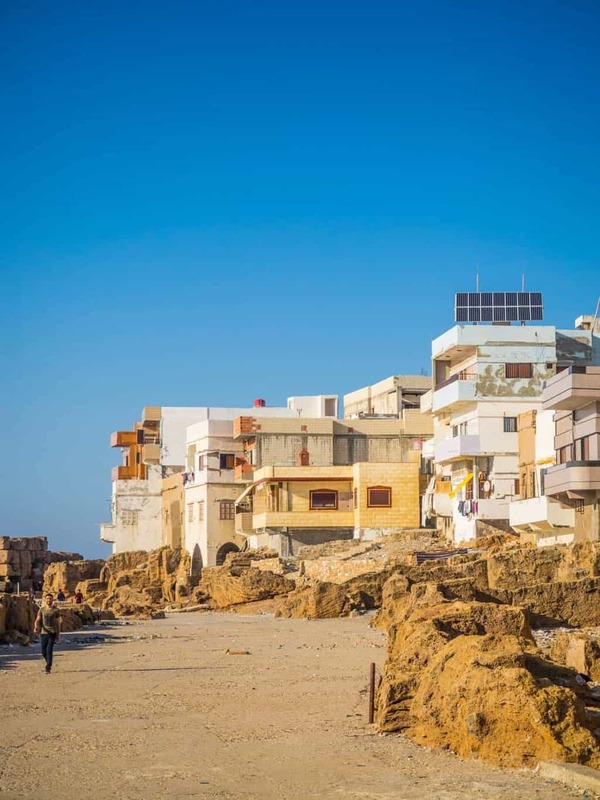 Fun Fact: Arwad is the only inhabited island along the entire eastern coast of the Mediterranean Sea. This Post is more like a normal travel post then about Syria, that´s how normal everything is in Tartous. 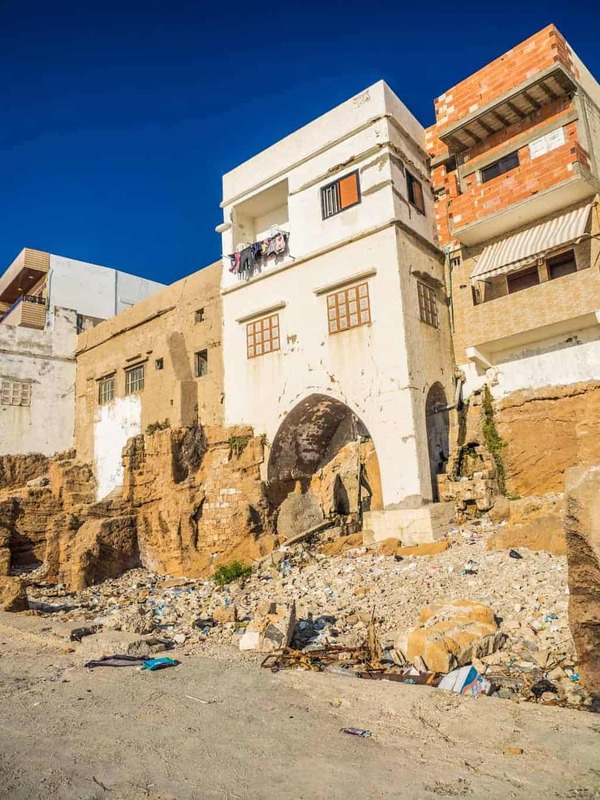 After previously visiting Homs and Aleppo where the scars from the war with ruins, it’s easy to forget about the war when you are walking around Tartous. 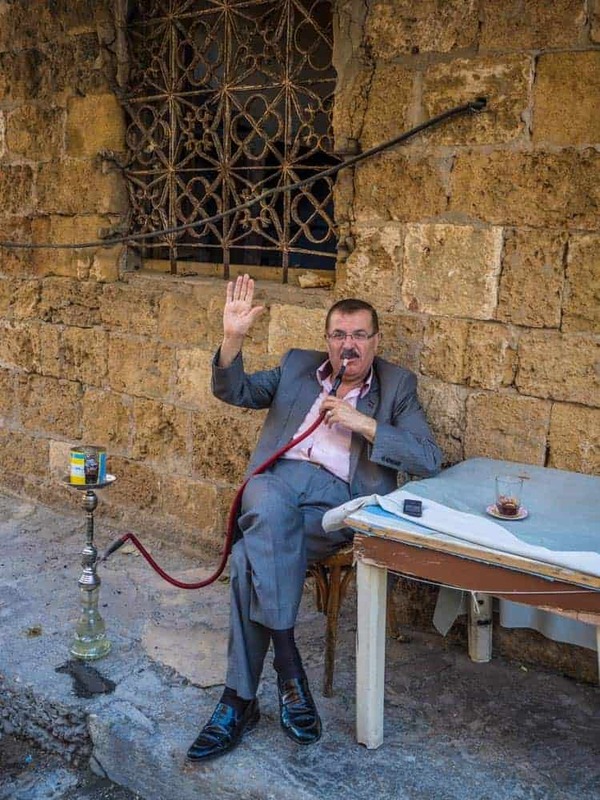 This is how Syria used to be before 2011 and also how it should be, peaceful and relaxing, even I did find Aleppo and Damascus peaceful these days with locals enjoying hookahs and a cold drink on street cafes, is it still a very different and laidback feeling here by the coast. Local kids were happy to see tourists on the streets. Tartous history goes back to the 2nd millennium BC, with a few places from that period still around, on the outskirts of Tartous is the Phoenician Temple of Amrit built 4th to 5th century BC, and what might be the worlds the oldest stadium is also located here, professors from the American University of Beirut have done conducted recent studies of the stadium and suggested that its construction may date back as far as 1500 BC, saying that the Amrit stadium was “devoted to sports in Phoenicia several centuries before the Greeks. Both sites are completely undamaged by the war. The Phoenician Temple of Amrit built 4th to 5th century BC, on the outskirts of Tartous. 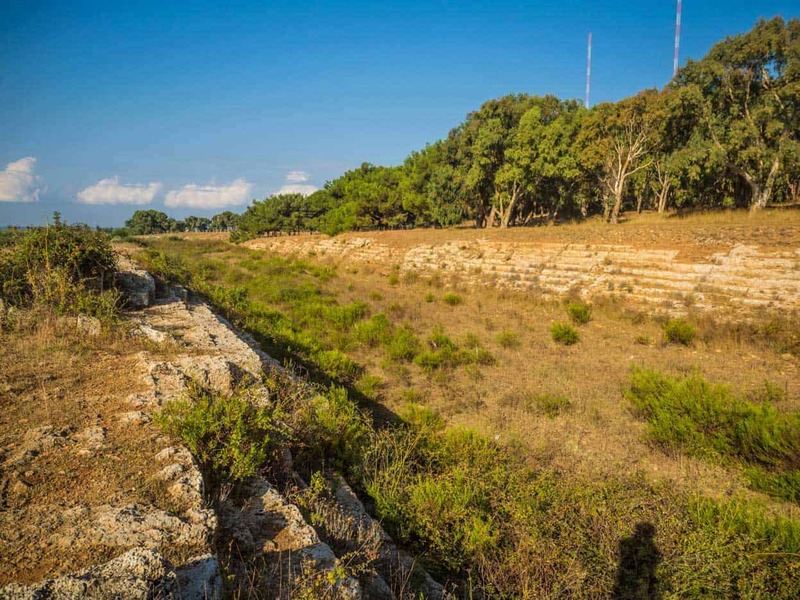 What might be the remains of the world´s oldest sports stadium? 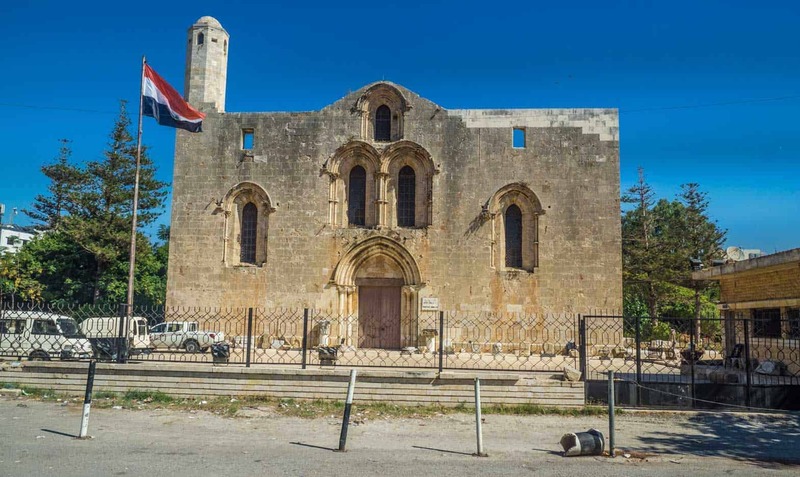 While the oldest historical sites are on the outskirts of Tartous, so is there a few still standing sites around the city center as well as the Cathedral of Our Lady of Tortosa, a Catholic cathedral built during the Crusader-era of the 12th century. The Cathedral of Our Lady of Tortosa. One of the old brick houses in the old part of town. Seaside restaurant on plastic chairs. Most locals from Syria and neighboring Lebanon comes to Tartous, not for the history but just to enjoy the sun and the beach at one of many big hotels around the coast here, and so did I.
Arwad Island also called Arados, Arvad, Arpad, Arphad, Antiochia and Ruad Island is Syrian´s only inhabited island. The island is no bigger than 0.2 km2 with being 800 meters from northwest to southeast corner and about 500 meters wide. So it´s easy to understand that it doesn’t take long to explore the whole island. 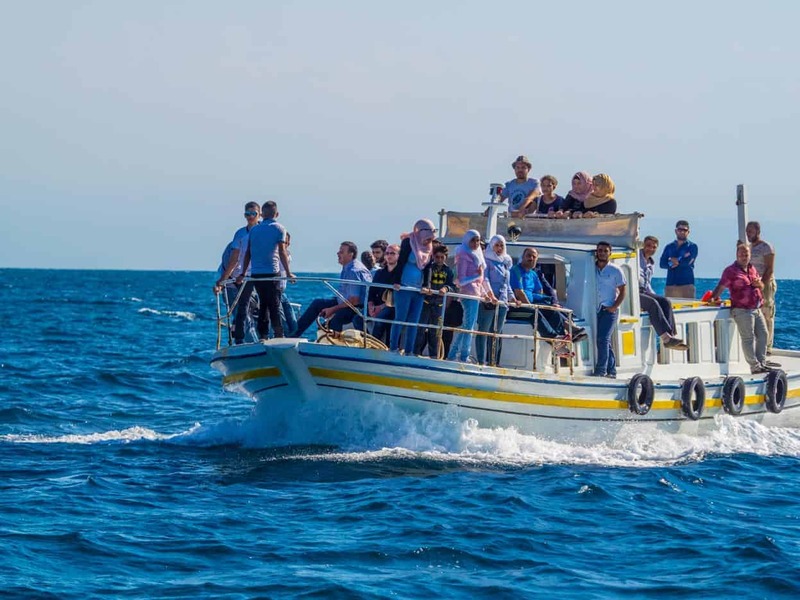 One of the small ferries that shuttle between Tartous and Arwad. Sea Side restaurant at Arwad where you can enjoy fresh seafood. 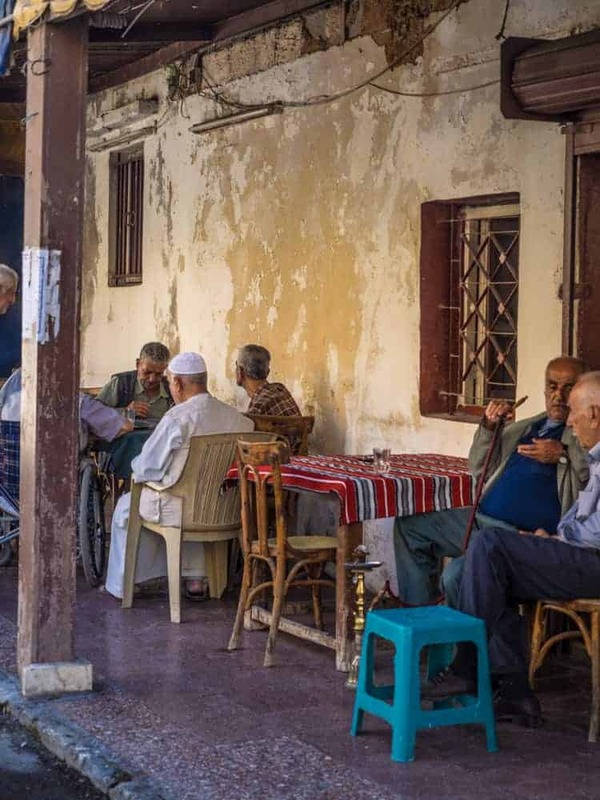 For such a small island, so do Arwad hold an extremely impressive history. The island was settled in the early 2nd millennium BC by the Phoenicians. 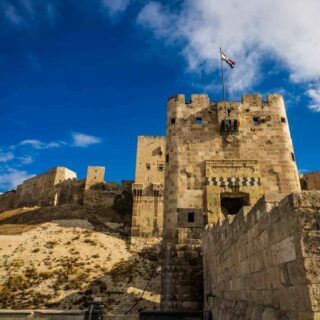 Under the Phoenician control, it became an independent kingdom called Arvad Aradus, and it´s thought that it was one of the very first of the first known examples of a republic in the entire world. 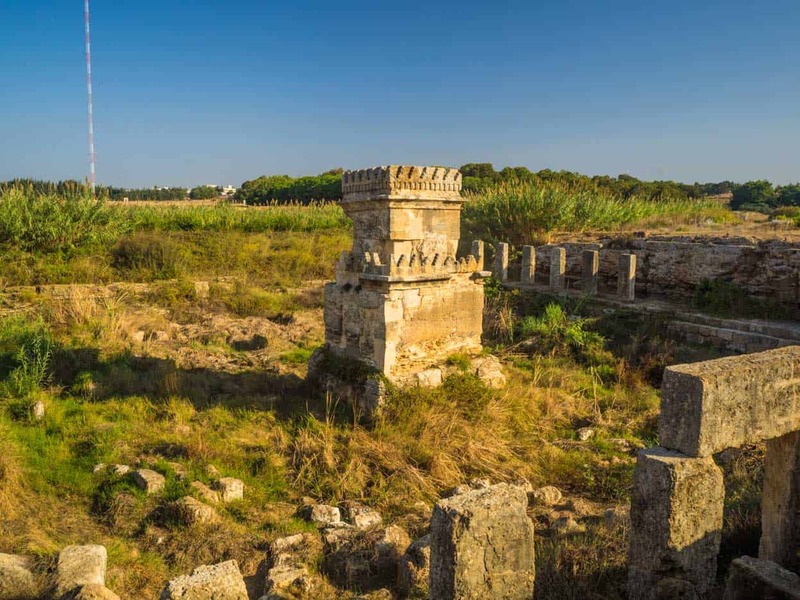 The Island inhabitants are also mentioned in the Bible (Book of Genesis (10:18), and book Ezekiel (27:8,11)) refers to its seamen and soldiers in the service of Tyre. Arwad also takes parts in Egyptian history when Thutmose III the Sixt Pharaoh of the Eighteenth Dynasty of Egypt took it in his campaign in north Syria (1472 BC). 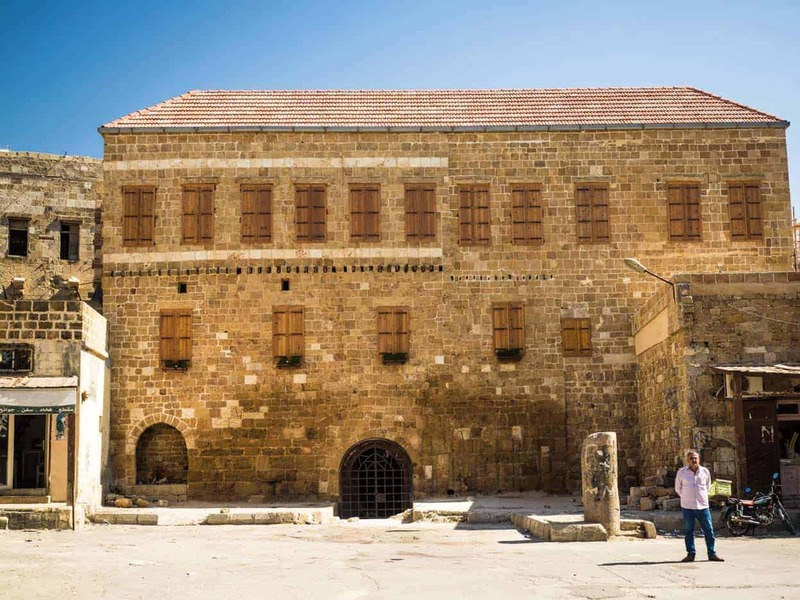 Before it later is part of Persian and Crusader history. If you wish to read the full story about Arwad click this link. 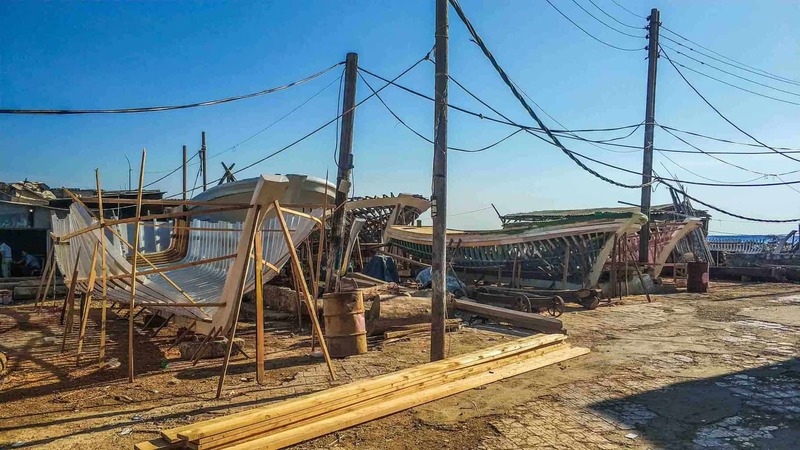 These days is Arwad just a sleepy island, where most people live of fishing, boatbuilding but it´s big plans to turn the island into a tourist attraction. Boatbuilding is one of the main things on the island. Tourist shops on the island. 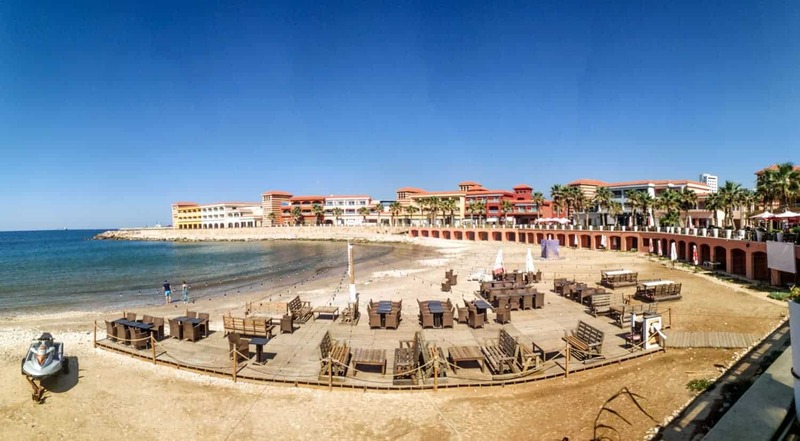 There´s currently no hotel on the island yet, so you will have to spend the nights in Tartous town. But the ferry ride is cheap and fast, so it´s a very easy day trip to undertake. This is a wonderful post. 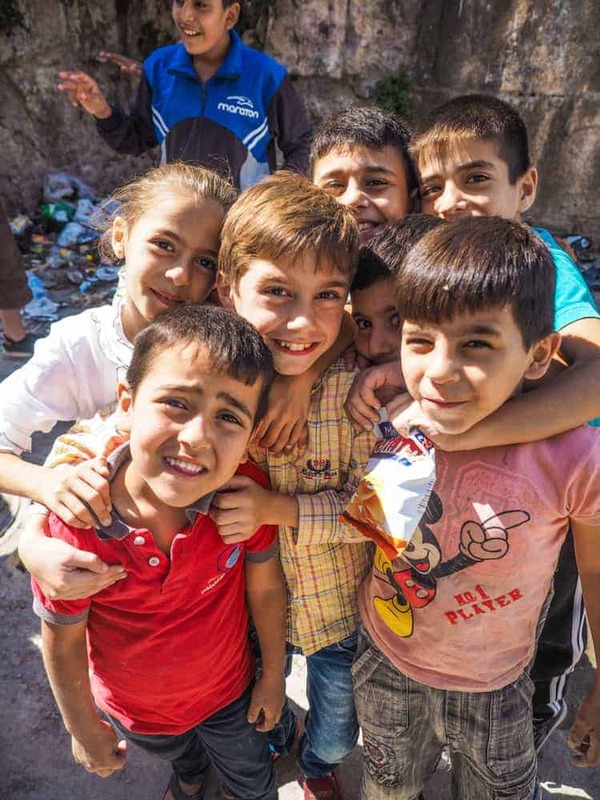 We always saw Syria with a different perspective – created my international media and politicians. Glad to see things with fresh perspective now – ancient places, colorful markets, beautiful & modern women and cute children with full of life. I visited Tartous in 2003, and stayed at the Daniel Hotel… Daniel was a big guy, very crude, yet very funny and generous. I even looked after the hotel for him when he had errands to run. Imagine arriving at the hotel and greeted by a Canadian who spoke no Arabic at all! Any idea if the hotel is still there? Any idea where Daniel is these days? Unfurtutenly do I have no idea, I’m sorry. 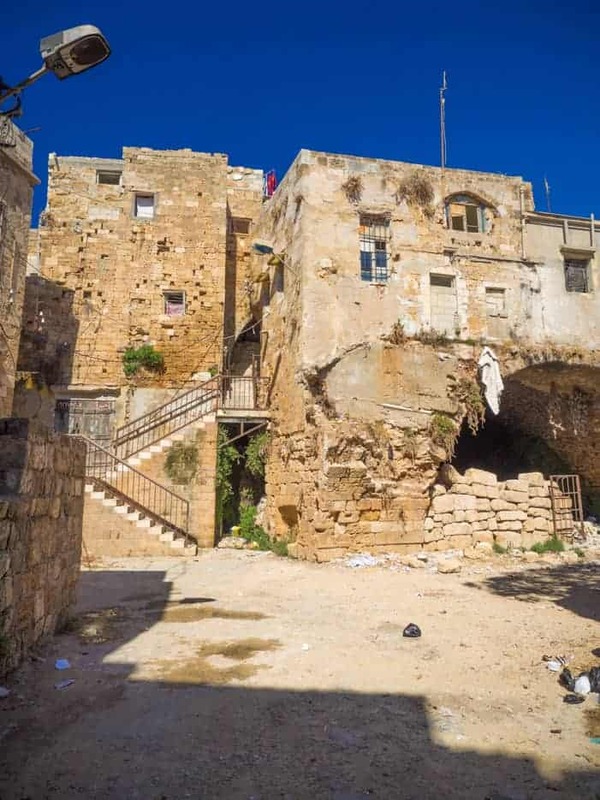 But I’m going back to Syria in December and if I have time will I go back to Tartous and see if I can find Daniel Hotel.